Our class is taking a field trip to Lincoln Center in order to explore the different resident organizations that make it their home and the cultural icons that have performed on the various stages. We would love for you to join us on this adventure. Please return the permission form by March 3, 2006. We hope to see you there. 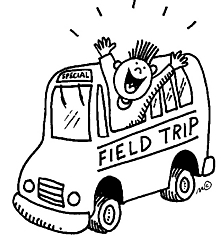 The field trip permission form can be found on the page entitled "Class Material".